Swatch colors (and size of prints) may not be exactly as pictured on your screen. If exact match is necessary, order swatch or swatch set. 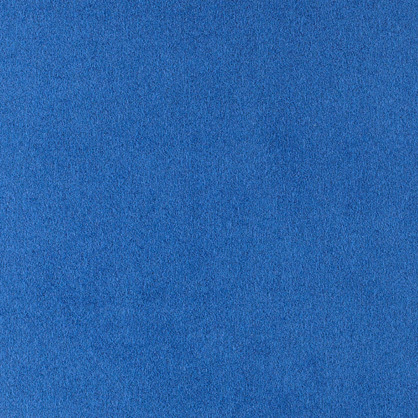 Price: 2 Free single swatches of any fabric we sell.